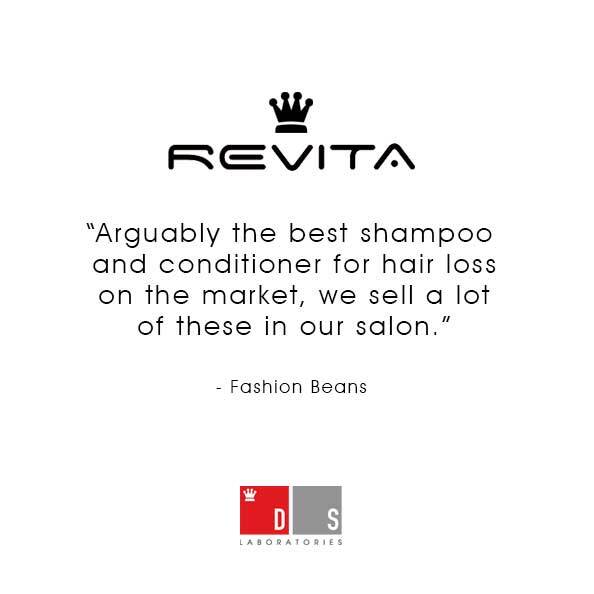 Revita is the only shampoo product that combines specific anti-DHT action with antioxidant and anti-inflammatory effects. 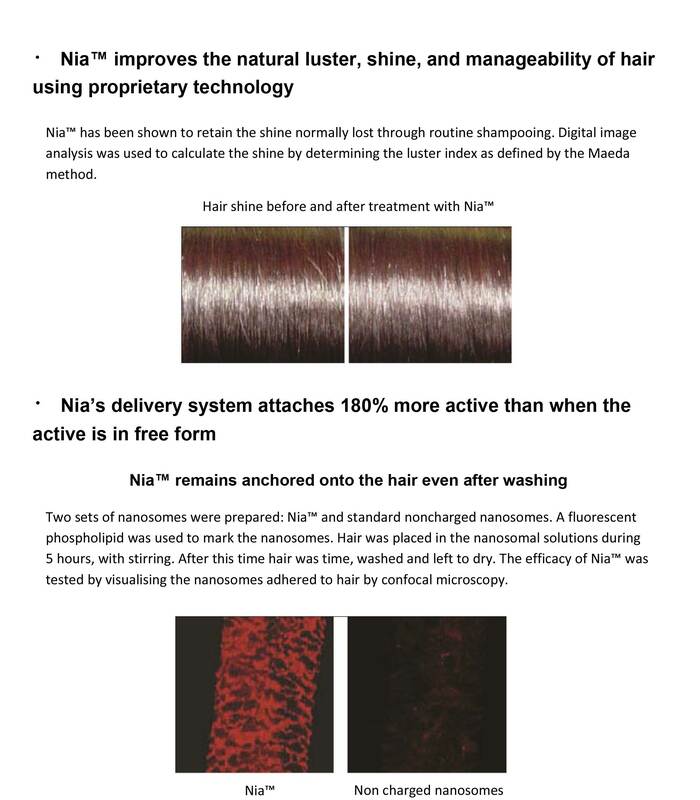 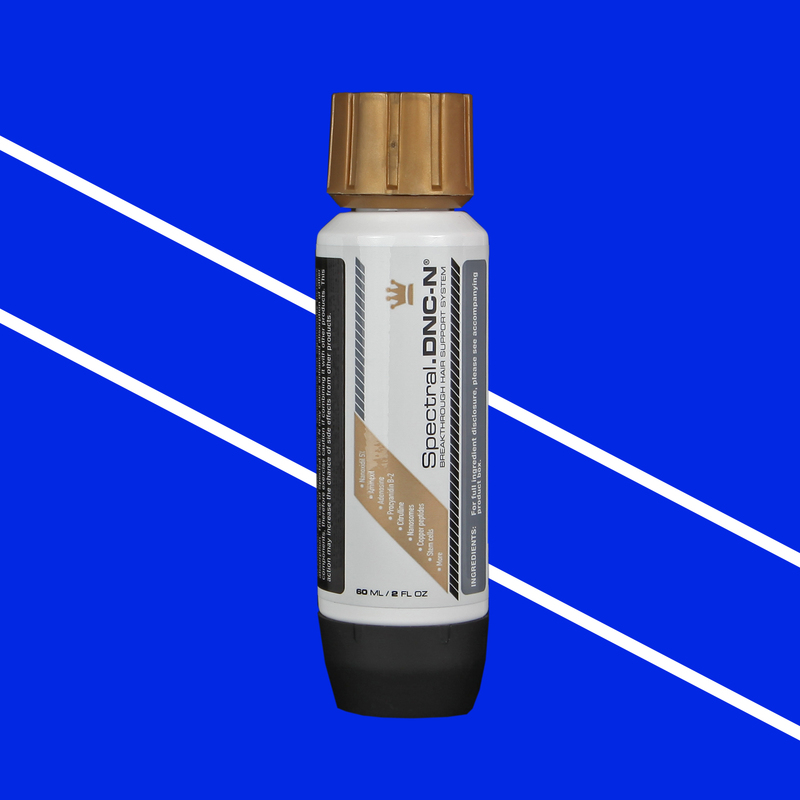 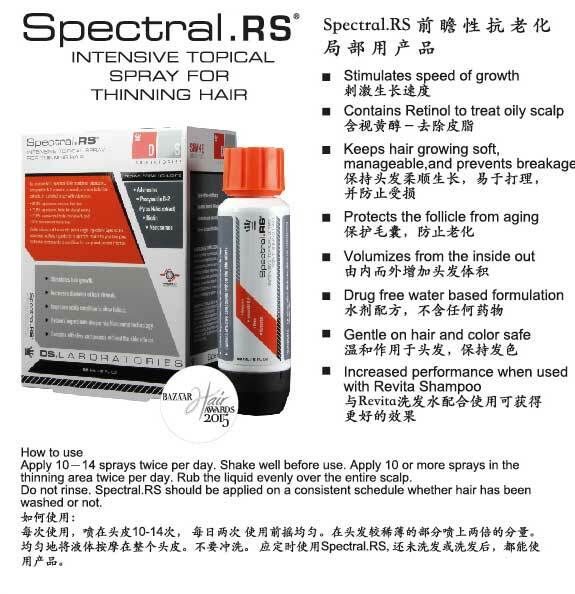 Revita associates a hair growth stimulating effect with powerful moisturizing properties, and provides basic amino acid supply offering significant tensile benefits to hair shaft. 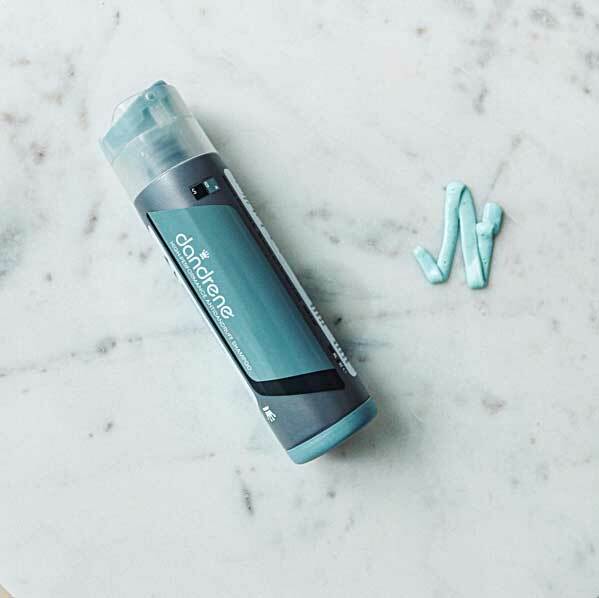 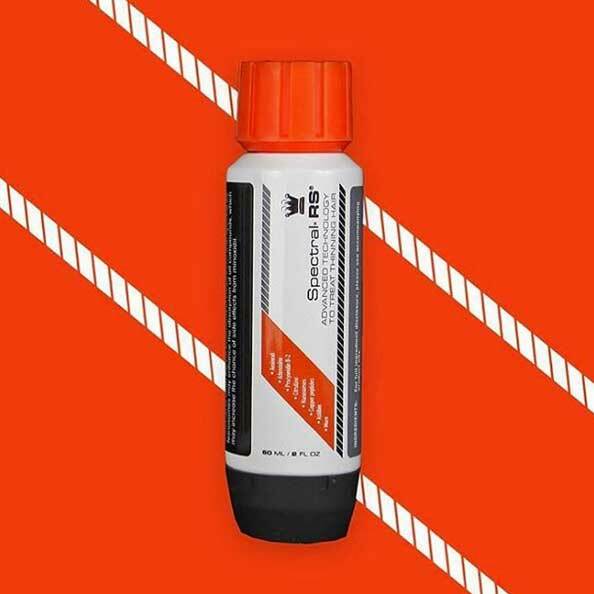 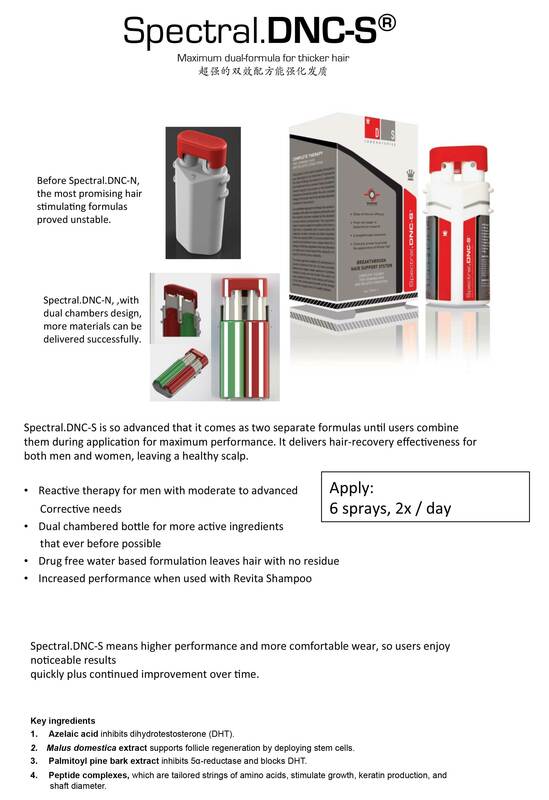 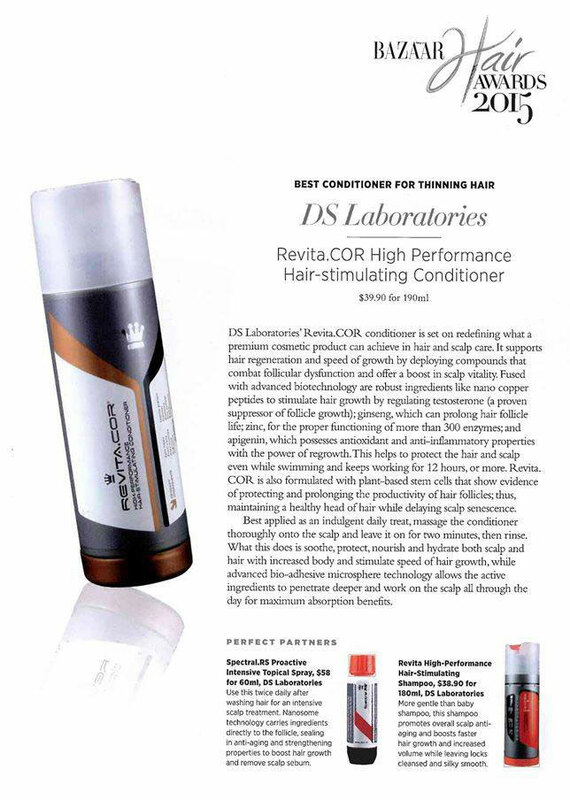 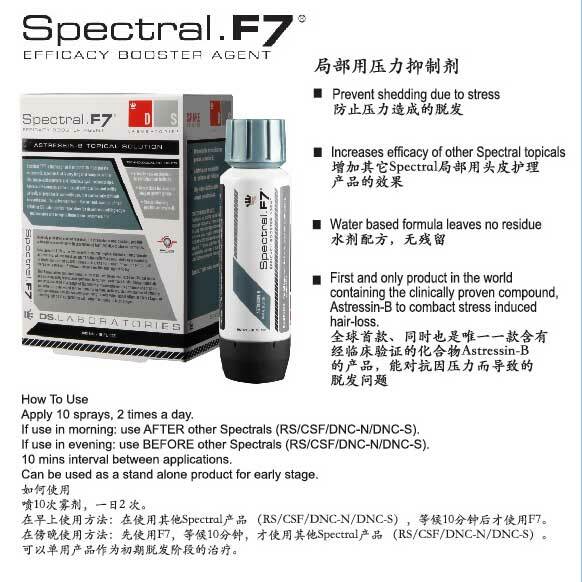 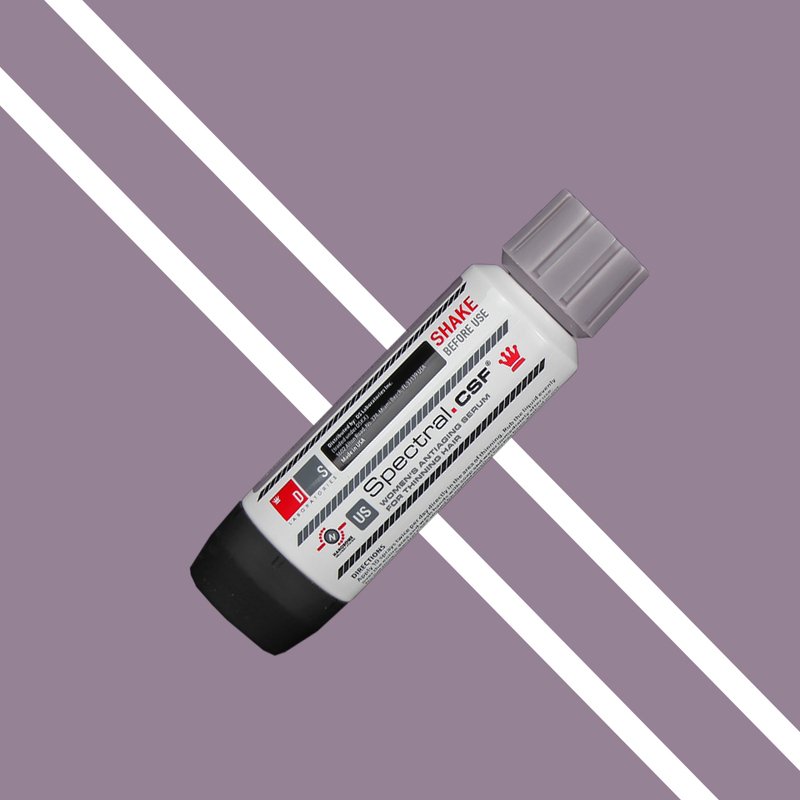 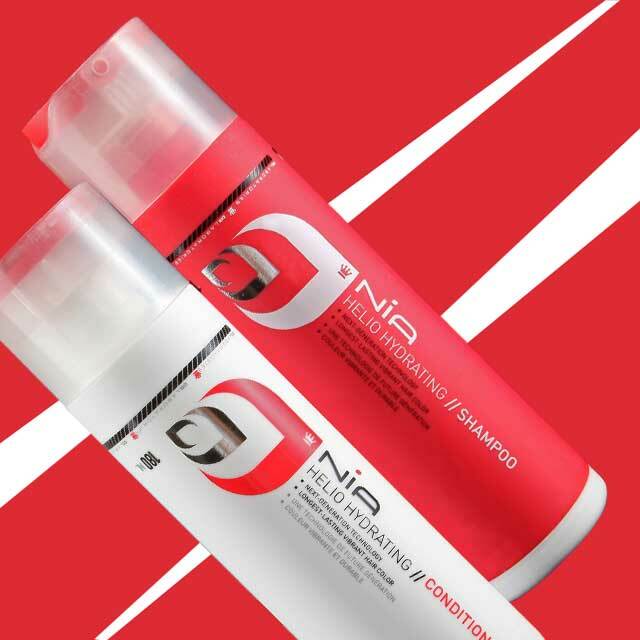 This complete mechanism of action of Revita offers unique and powerful results on scalp vitality and hair growth stimulation. 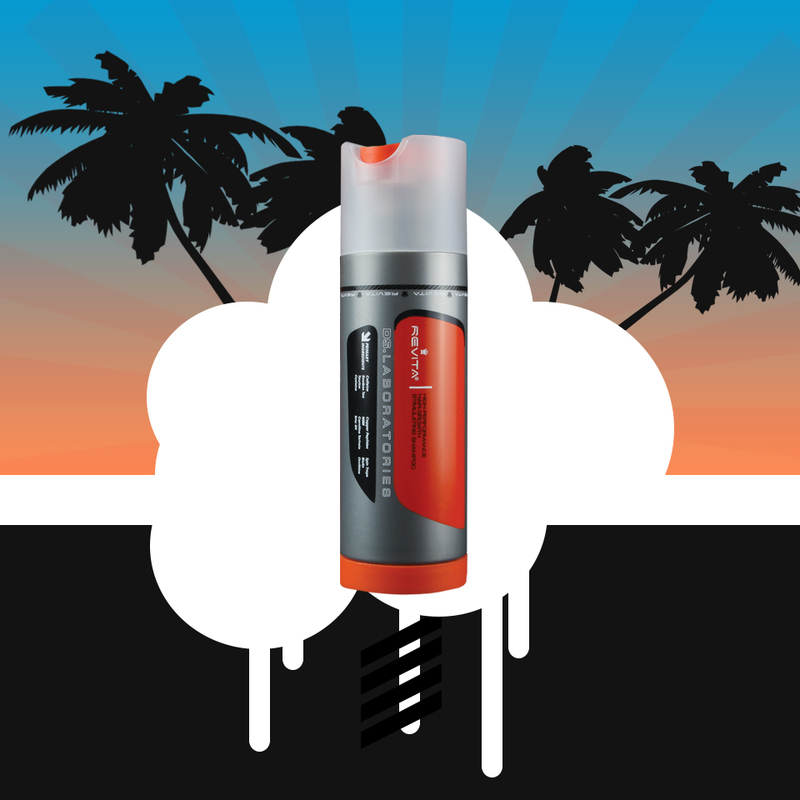 Revita increases the diameter of the hair strands while gently cleansing the scalp, leaving the hair soft with a pleasant smell. 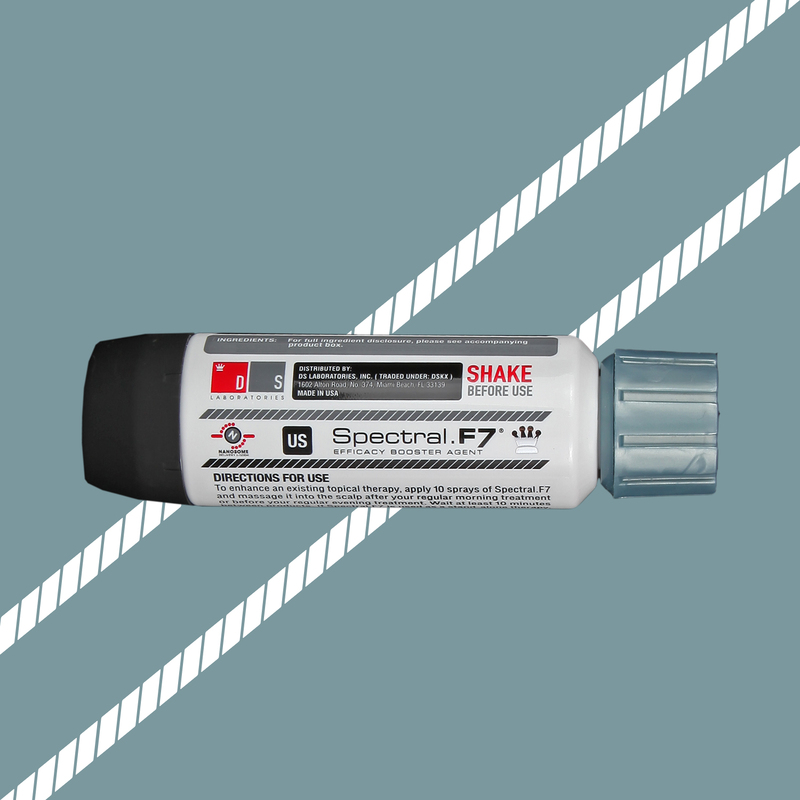 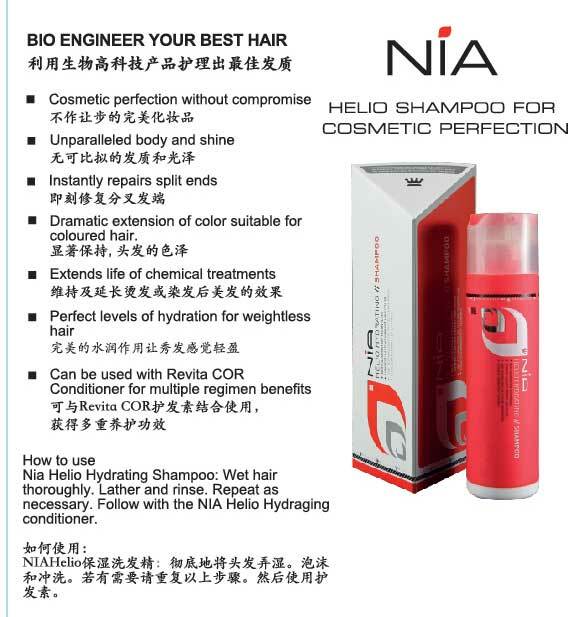 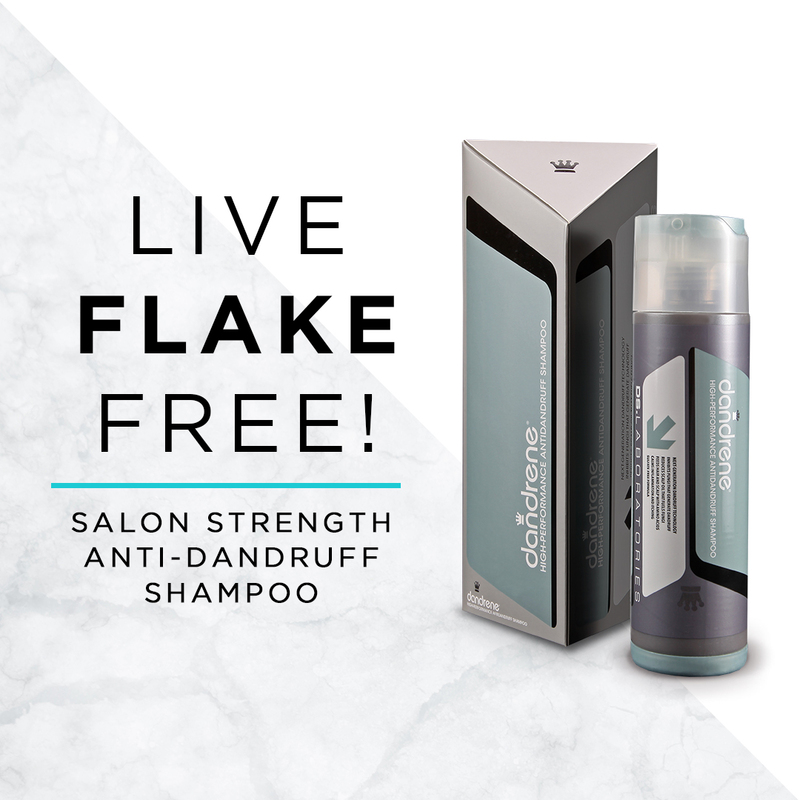 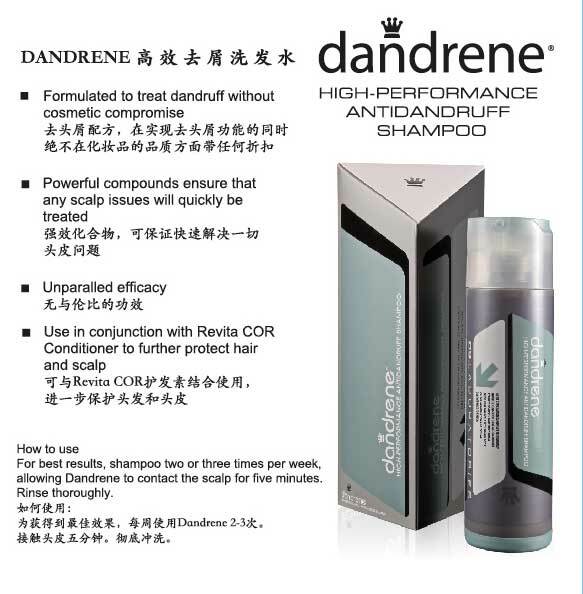 This shampoo starts acting on your scalp and hair follicles from the first day of use. 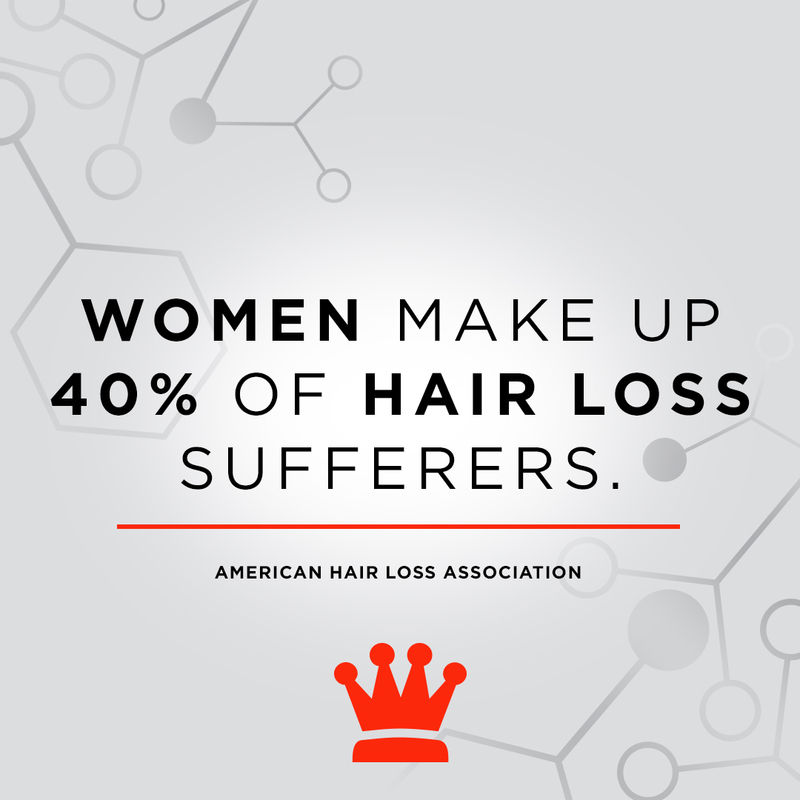 The time you will need to note the first results will depend on the severity and duration of your hair loss. 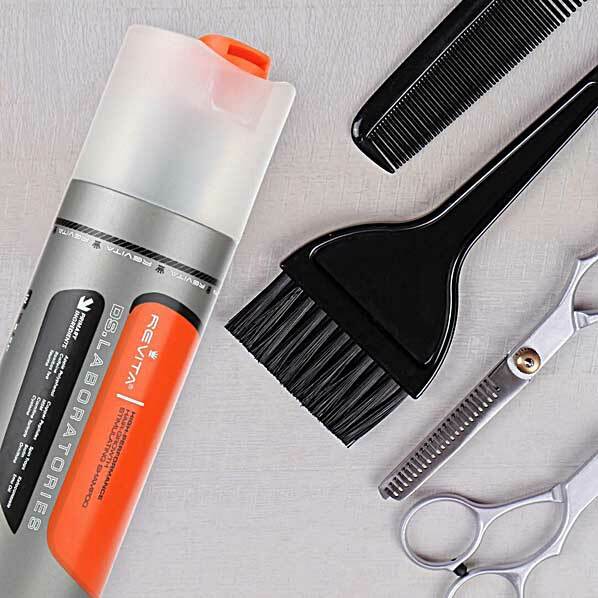 No matter how long or how intense your hair loss is, using Revita on a daily basis will improve the vitality of your scalp, maintaining the quality of your hair and stimulating new hair growth. 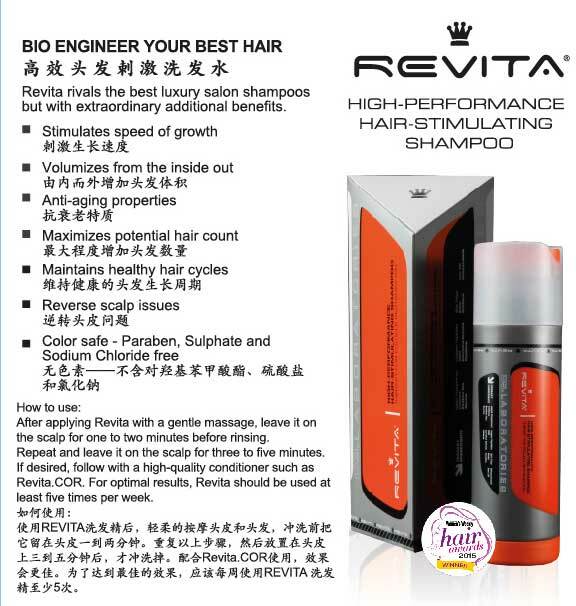 Revita is a safe and very intensive shampoo treatment, suitable for both men and women, intended for various types of hair loss. 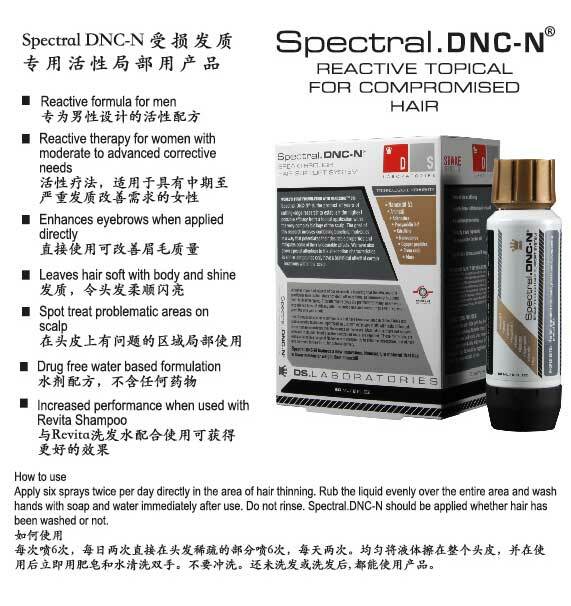 In general the compounds contained in Revita have a very low incidence of adverse reactions. 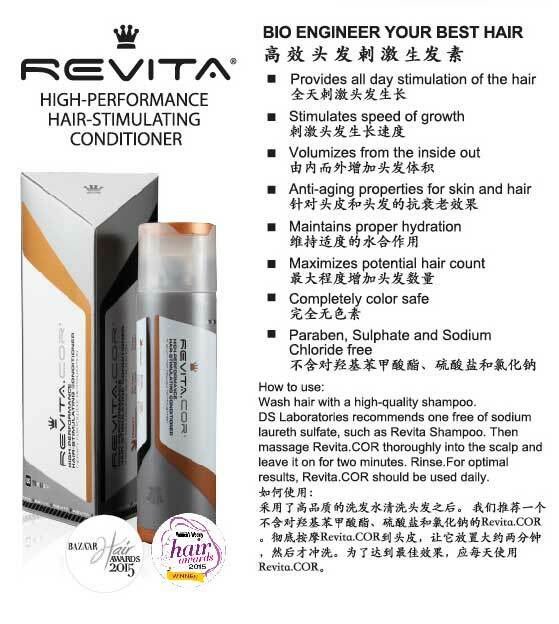 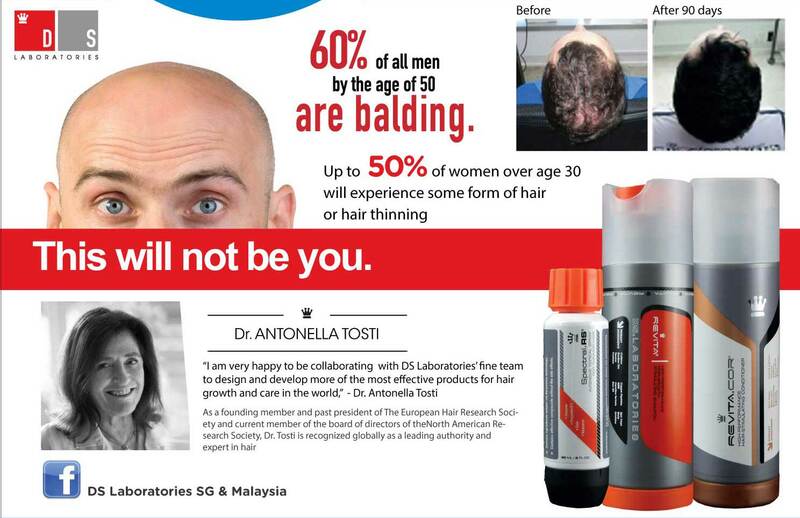 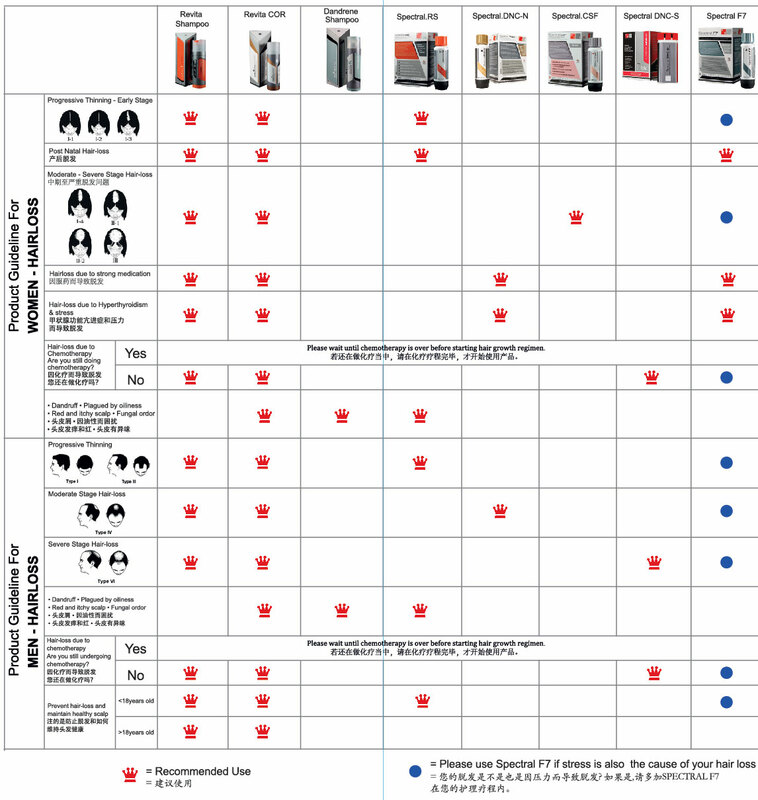 When used correctly Revita is not only safe, but actually necessary to maintain optimal scalp health. 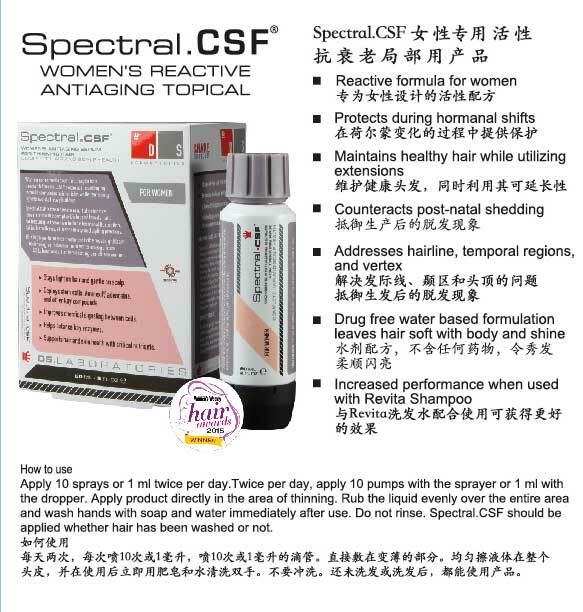 However, due to the use of very high concentrations of these compounds some individuals may have sensitivity to some of the components in this formulation and should avoid using Revita if a sensitivity reaction is noted. 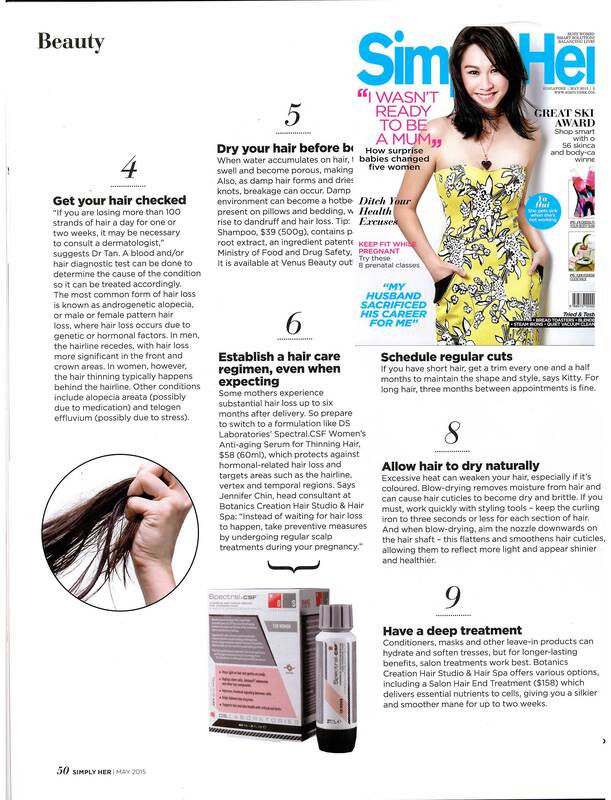 After applying Revita with a gentle massage, leave it on the scalp from 1-2 minutes before rinsing. 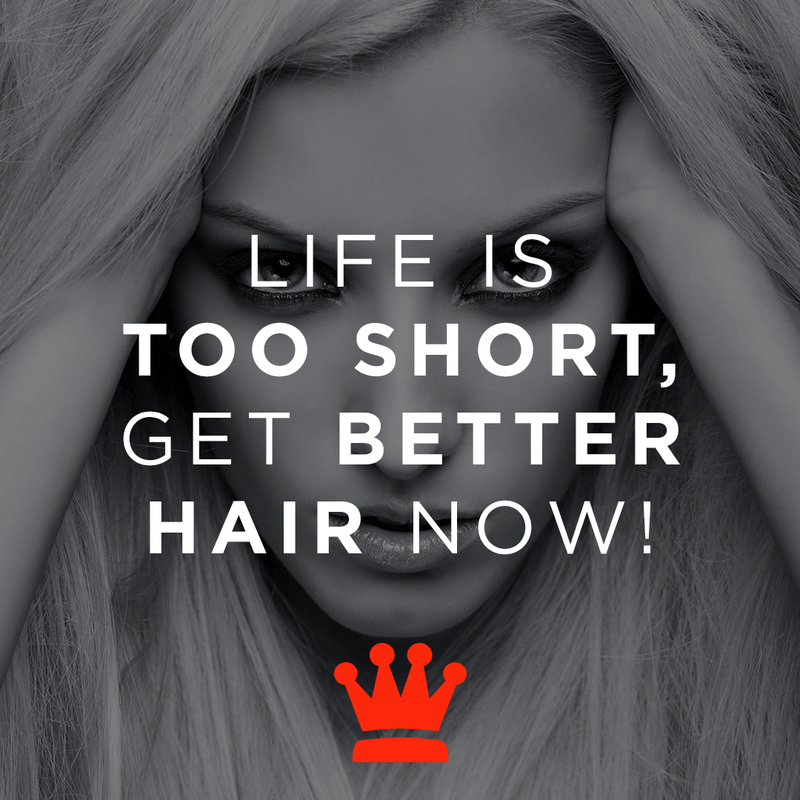 Then repeat and leave on the scalp for 3-5 minutes. 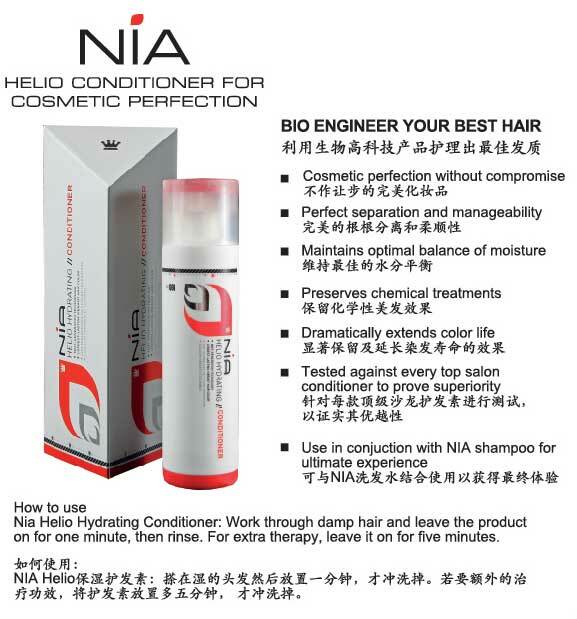 If desired, follow with a high quality conditioner. 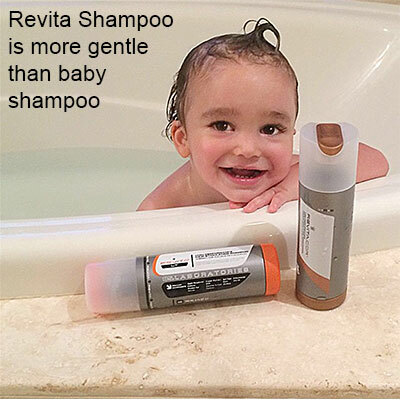 For optimal results, Revita should be used at least 5 times per week.